I didn’t, so when I found out about the Australian ones, I started a campaign to teach children about them. 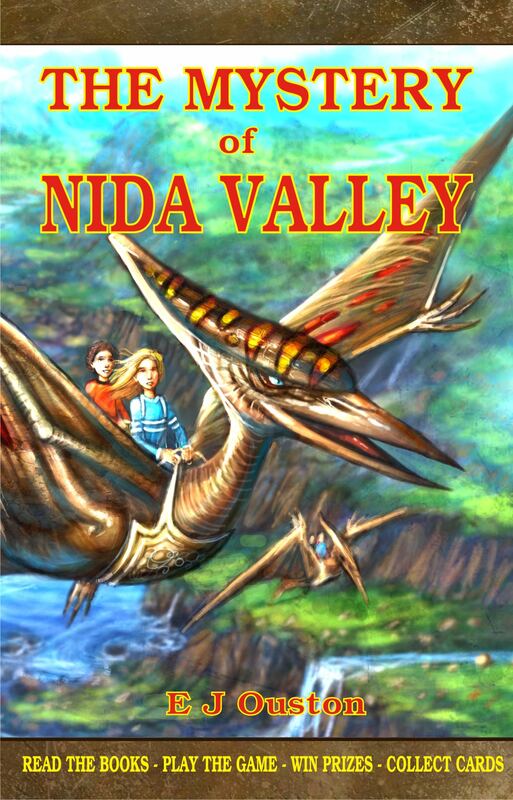 I have written a fantasy series, The Mystery of Nida Valley, featuring a hidden valley full of them, in a sneaky attempt to teach children about them as well as entertain them with an exciting story. Now, at the request of astute teachers and librarians, I am publishing picture books that give information on the animals; but once again in an entertaining way. This is the first. 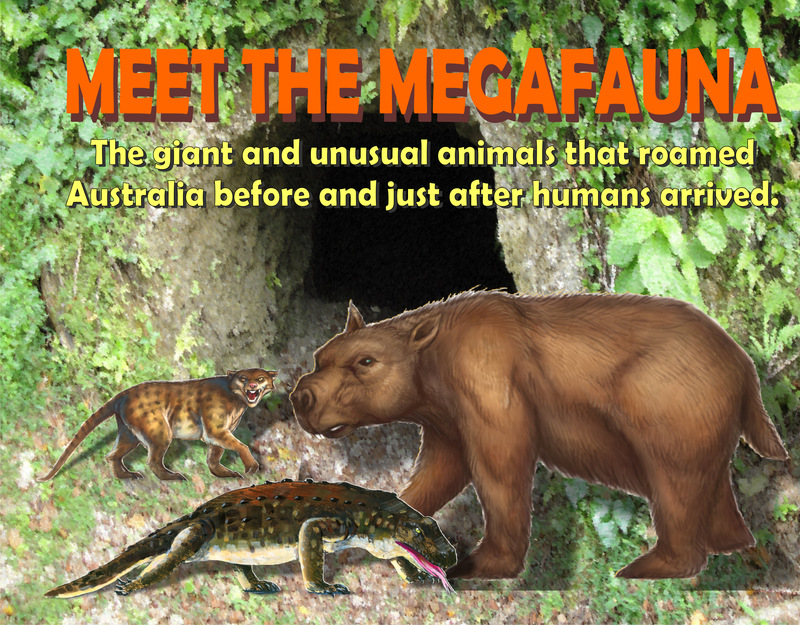 It is educational and introduces the young reader to Australia’s unique megafauna. It is written as if the animals are presenting themselves to the reader. If you want to know more about these amazing creatures or want your children to know, the links to the book are below. The link below is to the Amazon eBook.